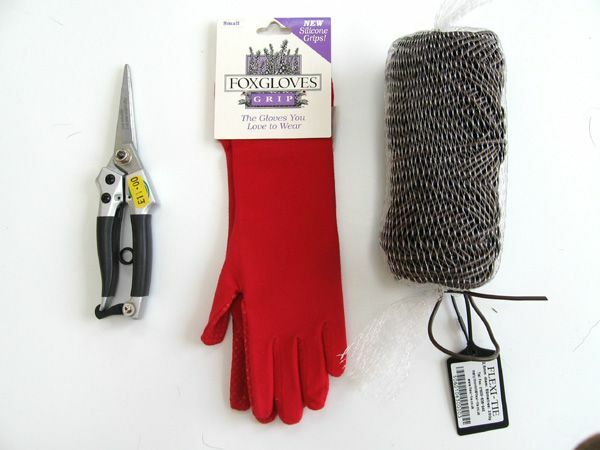 1 FGO Foxgloves Grips - probably the world's most sensuous gardening glove! By ordering as a set you benefit from a large discount. Choose glove size and colour below. Why not add a gift wrap service?